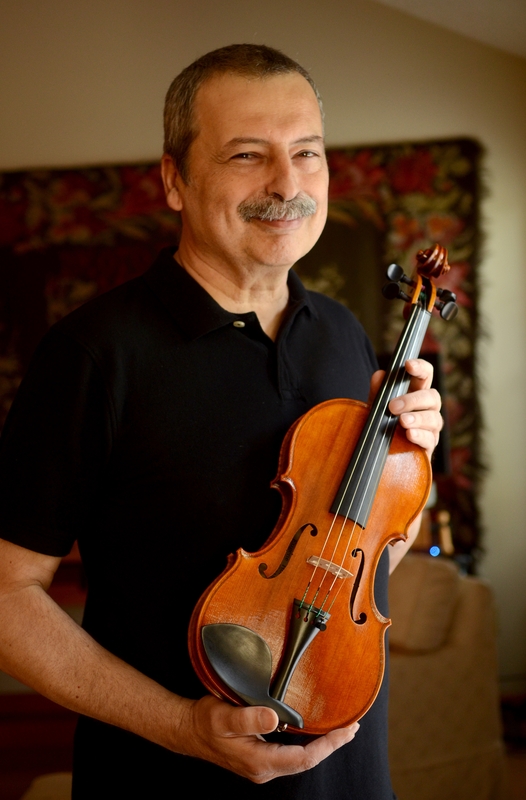 Holtier began his career as a violin-maker after moving to the United States from Romania in 1985. Although he did not have much experience in the musical field other than a few years of playing the violin as a child, his previous work as an industrial designer helped him to perfect the art of violin making. 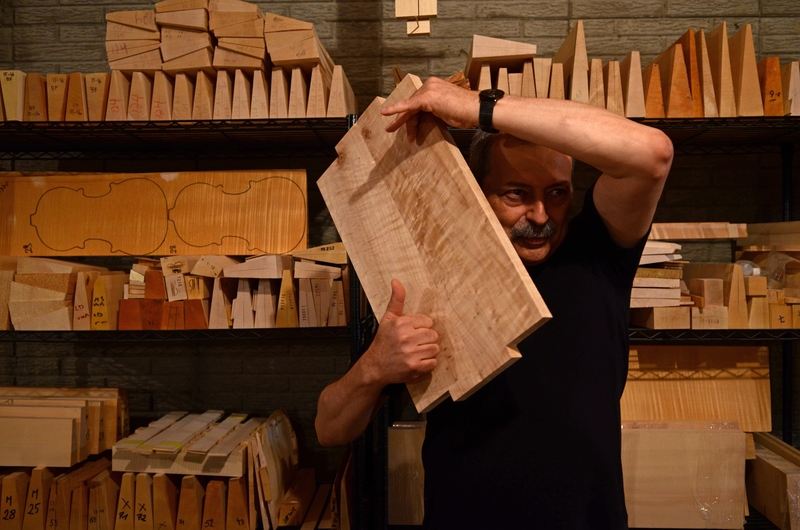 Holtier has not practiced the violin since he was a child, but his work shows that makers can create rich sounding instruments without playing them. He said, “A lot of people say how can you make a good instrument if you don’t play it, but you get your senses when you make it”, and is proud that he can measure the quality of his instruments by sound and touch. Living in Cleveland, Holtier cures the home-made varnish in a UV cabinet after rubbing it on with his fingers. Holtier’s instruments contain unique tool marks to display a texture, which he commented on, saying, “It shouldn’t be perfect; it should be just right”. Although he does not keep track of how many instruments he has crafted nor how many have been sold, his instruments have been distributed to various parts of the United States. This is a very fine-toned American cello made in the strict Italian tradition. Modestly priced, it is an excellent step up instrument for the aspiring player.